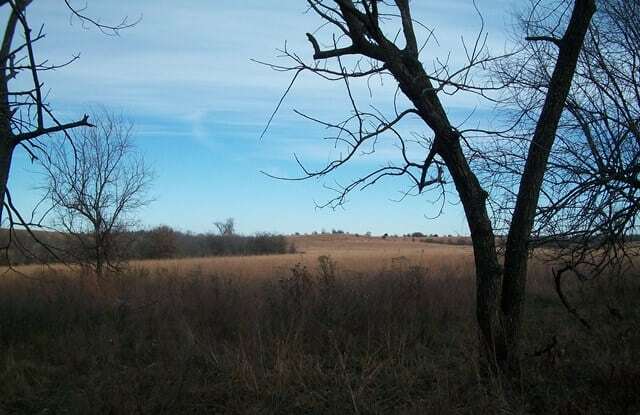 Description: This property, located in Southeast Elk County, offers a mixture of native bluestem pasture, income producing oil production and recreation opportunities. 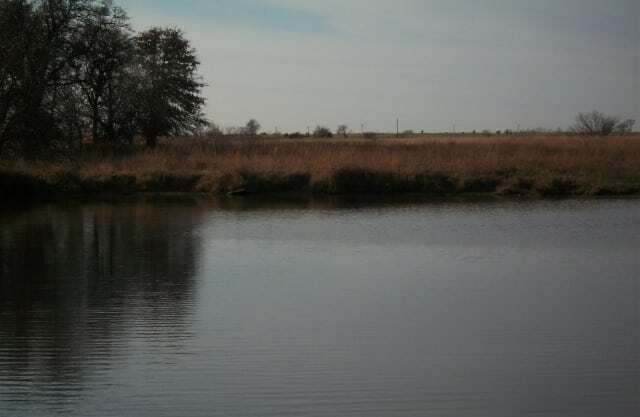 Two ponds supply adequate water for cattle as well as fishing opportunities and water fowl hunting. 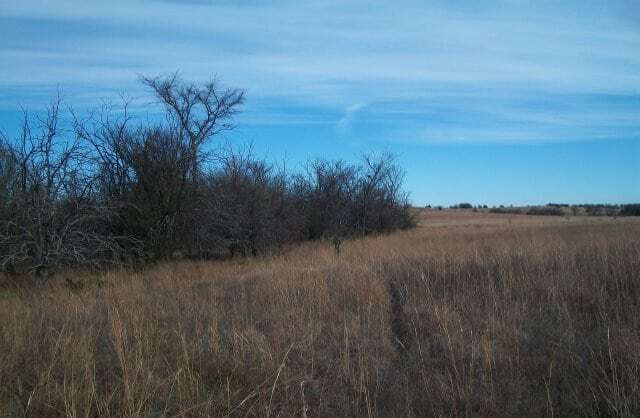 Approximately 80% of the acreage is open pasture and was sprayed for sericea lespedeza and brush control in 2014. Mineral interest transfers. Currently in production. Rural water and electric are adjacent to the property. 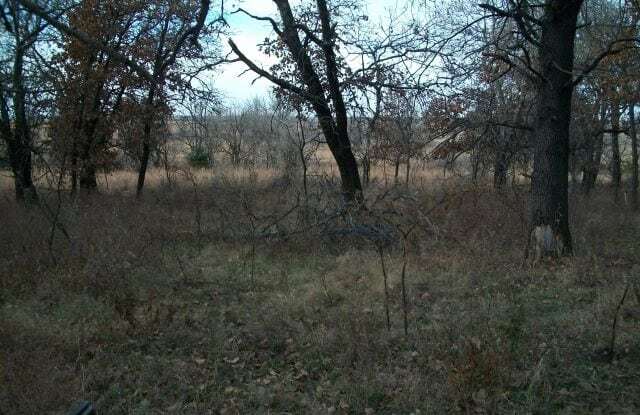 Location: Approximately 5 miles south of Longton, Kansas, 35 Miles to Independence, Kansas and 90 miles to Wichita, Kansas. 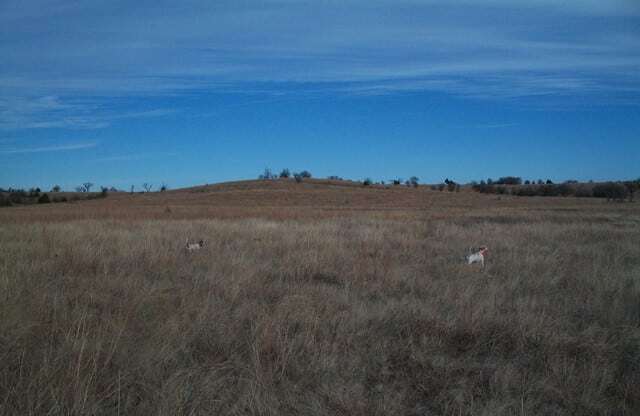 This tract has a well-managed native grass base for grazing. Deer hunting could be enhanced with the development of food plots. Two drainages as well as one main draw offer numerous sites to build additional ponds.